There have been so many opinions of the representation of competition on social media which is evidently prominent and easily identifiable, possibly due to how widely used it is. Another representation of competition are the visual aspects of television images as identified in the article by Marina Dekavalla called Visualizing the game frame: constructing political competition through television images in referendum coverage. Using the information of visual cues identified in this article, I aim to identify the applicability of the study to the visual representation of politics on social media. As noted by Dekavalla, the visual of the game frame is important because visual information is just as influential as verbal content, if not more so, in shaping impressions and knowledge. As one amongst many daily social media users, this article intrigued me since I was not as mindful of the possibility that visual cues could be used to influence viewers or represent politicians or voters in a purposeful way during referendum coverage. Social media often shows supporters as large audiences gathered to see a leader, on posts made by both general users accounts or pages/accounts made to support the leader. The author argues that visual measures such as gathered audience, the banners, the cheering and the applause function as visual measures of how successful the performance is, which reinforces a framing of the political process and its outcome as depending on performance. The author states that voters are constructed as audiences rather than as participants in a democracy. When this technique of presenting audiences is used for debates between leaders in particular, the article argues that the game frame views performance as a factor contributing to politicians’ chances of winning, ultimately influencing the decisions of television viewers. This may be just as applicable to social media users on which similar images are shared from more perspectives than just the cameras used for official broadcasting. However, something I found particularly concerning as a difference between social media usage and television broadcasting is that the the control over content on social media is very limited. Social media is an open and rarely filtered platform to share images, videos and information which means it could be heavily altered by bias. Television broadcasting is subject to bias too but is often monitored more closely due to the reputation of channels and limited access over who and what is permitted to broadcast. Last week, the team in our ASTU101 P04 class presented an article called “Electoral competition and the Voter” by Bowler & Donovan which focused on how district-level campaign expenditure could artificially manipulate voters perception of competitiveness of the US House races. The article by Marina Dekavalla shows another factor of influence, which are visual cues of media, which may have affected voters perception of competitiveness of the US House races. However, the findings of the study may not be applicable since it analyses Scotland’s referendum rather than an election and is in a different part of the world which means may be cultural differences. 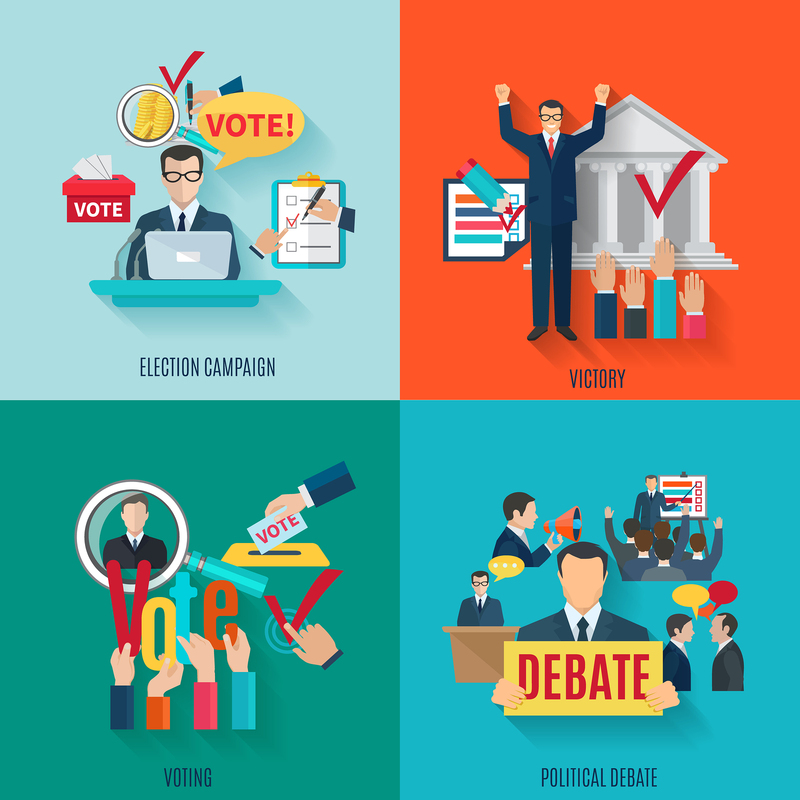 There are major differences between the representation of political game frames on television and social media that limit the applicability of the articles findings of visual cues on television to social media. The article systematizes and includes in the operationalization of the strategic game frame visual elements, such as the arrangement of the setting, the positioning of key actors, props and camera movement. On social media, these factors known as elements of mise-en-scène have little influence since most videos are recorded through smart phones and often depend on the location of the viewer rather than being strategically done to present leaders or audiences in a particular way. Whilst reading articles posted by my peers, I found that Victor Lessard’s post posed a question that my post unintentionally addresses to an extent “In our societal paragon of exponential media development, how do political visuals in social media compare to those employed on television?”. Through my article I have explored the similarities of visuals between social media and television but also addressed the possibility of alterations made to posts due to the freedom and lack of filtration on social media content which creates a huge gap in applicability of the articles findings. Furthermore, the use of social media does give leaders more power and influence over their followers (who could be considered as “viewers”). Just as voters should be politically educated before making decisions, they should also be aware of the influence of visual cues that media presents to them, especially since political decisions often have a widespread impact. Even though there are differences between the visuals on television and social media, it is important to be aware of them as visual factors do have an influence over our beliefs. Very interesting reading response! Would you say that, we, as voters, have more responsibility as part of this to identify these visual cues?